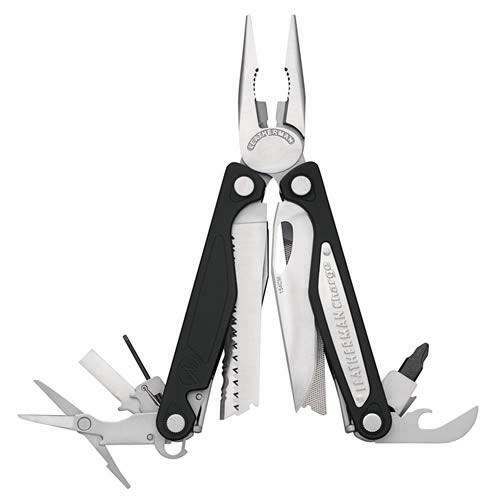 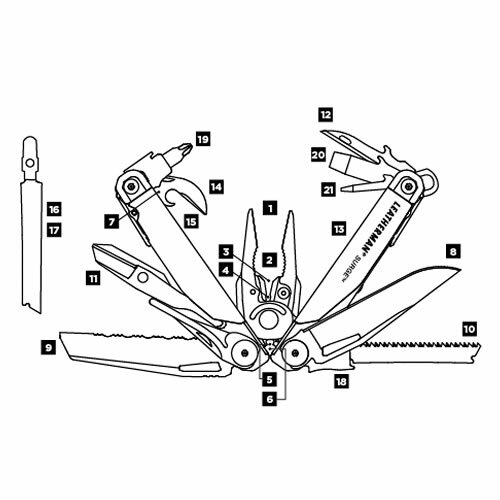 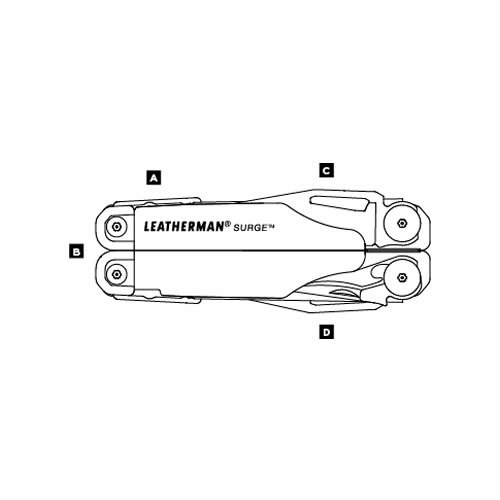 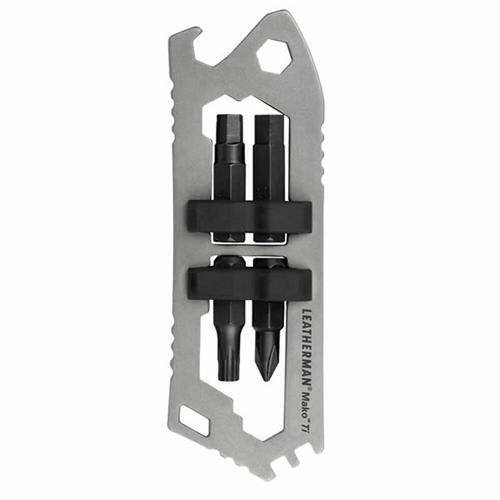 The Leatherman Surge is one of our two largest multi-tools; a real powerhouse, built with our largest pliers, longest multi-tool blades and easy-to-use locks. 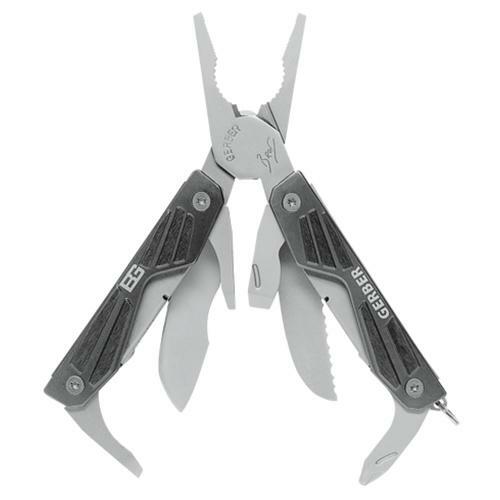 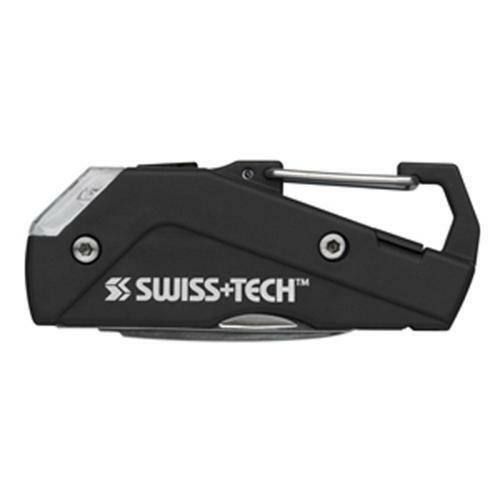 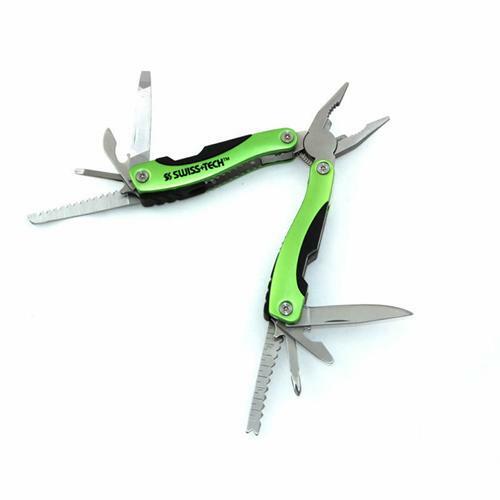 A unique blade exchanger, replaceable 154CM wire cutters and four outside-opening blades give you quick access to the tools you use most. 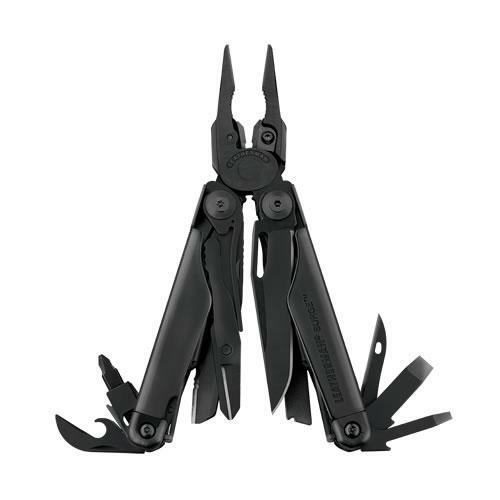 The Surge was built for tough jobs and the hands that do them.